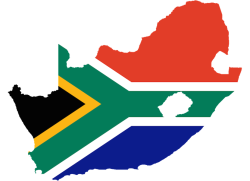 Cape Town – South Africa’s day of reckoning with international rating agencies is coming as a result of President Jacob Zuma, who “ushered in a kleptocracy that’s now reached deep into his entire administration, barring the Treasury”. That’s the view of Eurasia Group president Ian Bremmer and author of Time magazine’s list of the world’s top geopolitical risks, who visited South Africa in February on a fact-finding mission. Bremmer placed South Africa in 10th place on the Times risk list, an alarming position to be in considering the various tensions rising around the world. 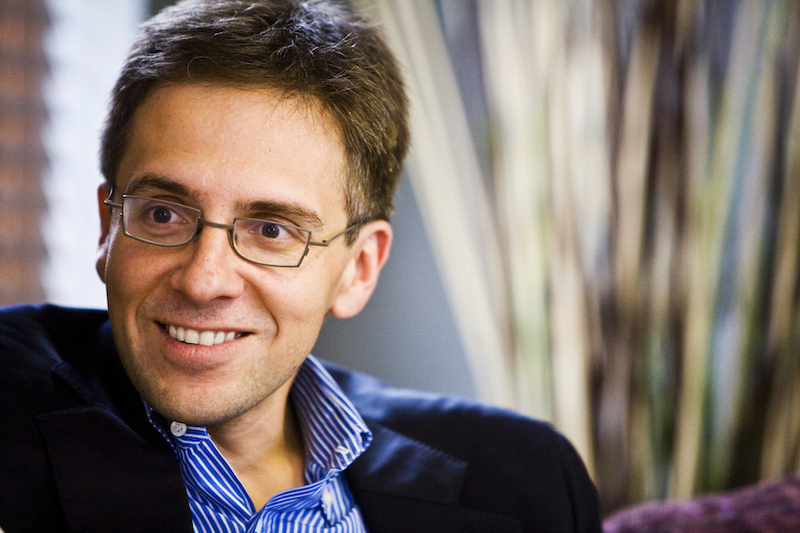 An influential Wall Street adviser based in New York, Bremmer is a leading political scientist specialising in US foreign policy, states in transition and global political risk. In an email to investors, analysts and economists around the world, Bremmer said he “encountered one of the most dysfunctional governments in the emerging market space right now”. “President Jacob Zuma is an exceptionally savvy political tactician but functionally illiterate on economics,” said Bremmer. “And he’s ushered in a kleptocracy that’s now reached deep into his entire administration, barring the Treasury. He pointed to hope in the form of Deputy President Cyril Ramaphosa, but said it seems he doesn’t have enough votes within the African National Congress (ANC) to make his rise to the presidency a reality. 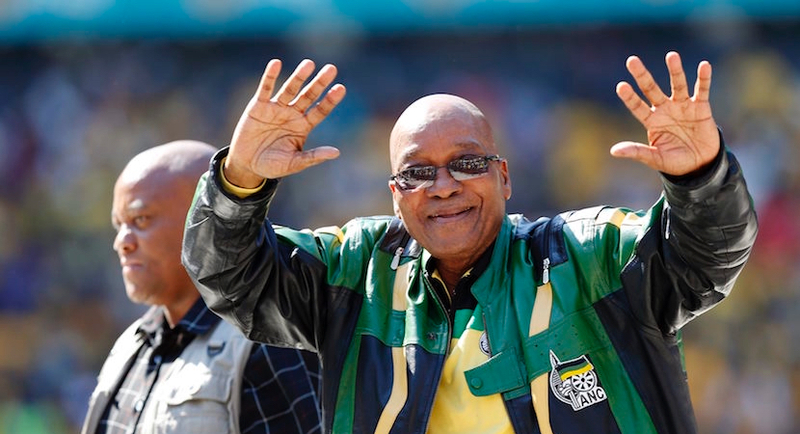 “There’s an eclectic but significant alliance forming around … Ramaphosa to take over the leadership of the … ANC party in December, with big business, the country’s trade unions, and the communists all hoping for an alternative to Zuma’s corruption. 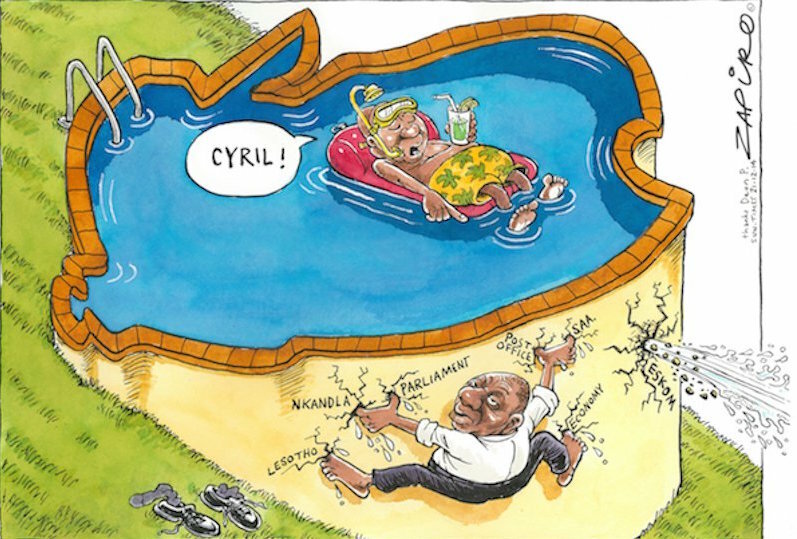 “Ramaphosa certainly holds the moral high ground among party members, but that doesn’t count for much in the party’s internal elections, which will see some violence and is likely to be about brown envelopes rather than policy positions. However, Bremmer offered a sense of hope. “Still, that doesn’t mean the wheels are about to fall off South Africa,” he said. “There’s a rich talent base in the country – only about 20% of South Africa’s whites left the country post-apartheid, and the elite labour pool is now reasonably well mixed between black and white. “Further, South Africa’s economy is no longer dominated by commodities, but instead has diversified towards infrastructure, services and information technology, all of which bodes well for a comparatively inexpensive and high quality-of-life destination. Africa’s rise is also good news for South Africa. “As Africa itself continues to grow, the base for diversified firms continues to be South Africa,” said Bremmer. 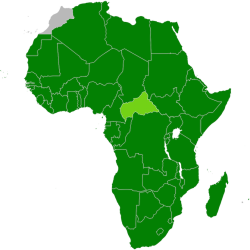 “Especially because the larger African markets – Egypt and Nigeria – are otherwise unattractive as destinations for regional hubs.